European elegance comes to mind with Mannington’s new pattern Versailles. 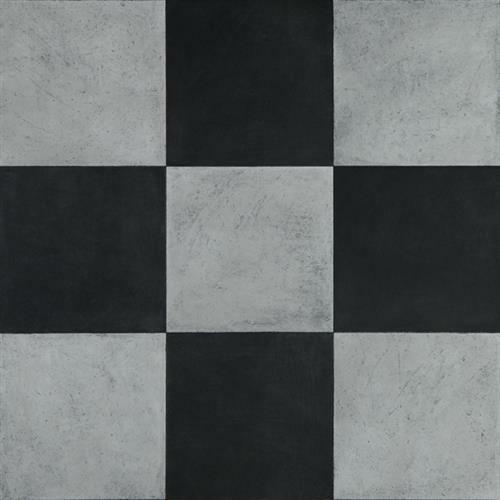 Inspired by the well-traveled pathways that grace the awe-inspiring palace for which it’s named, Versailles is a 12” vintage French limestone pattern that features a checkerboard layout. 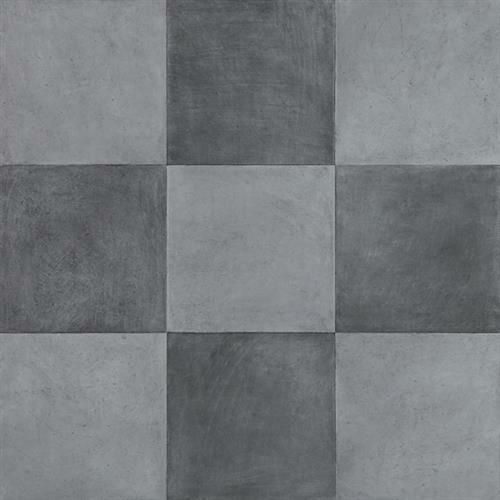 Each tile, softly worn, captures the subtle nuances of time past as its irregular grout lines provide the look of an authentic installation, creating a classic floor that can transition any style.